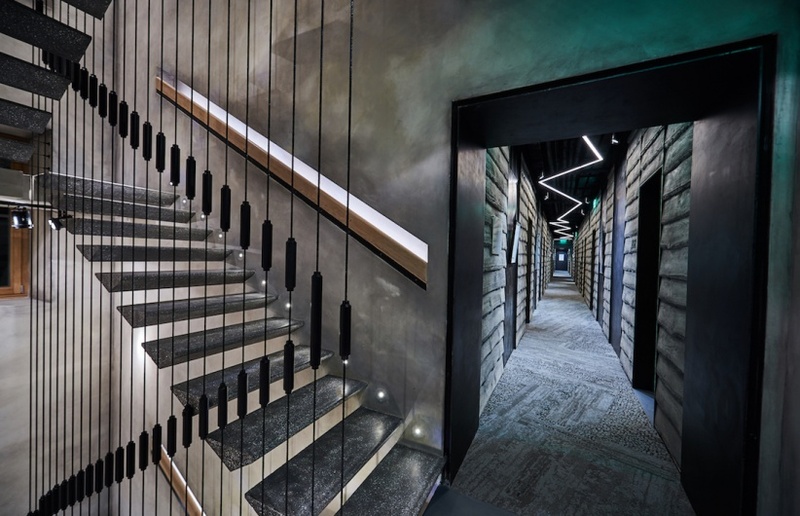 The unique MOSS Boutique Hotel was opened in spring 2016 on Krivokolenny Lane – Moscow’s historic center. 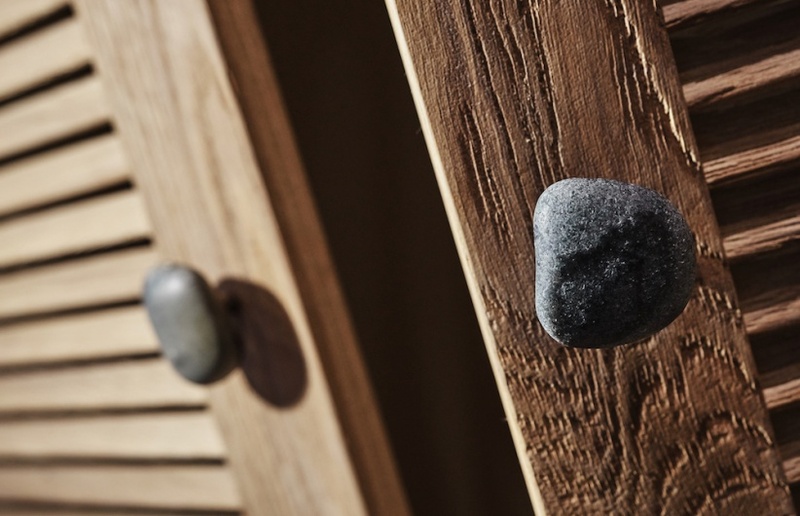 The hotel has just 30 rooms – they are cozy and designed to appeal to progressive urbanists, with natural stone and wood with distinctive textures and shapes used in the interior décor. The creators of MOSS Boutique Hotel hold recycling in great esteem – with the rooms reusing elements from old architecture of the building. 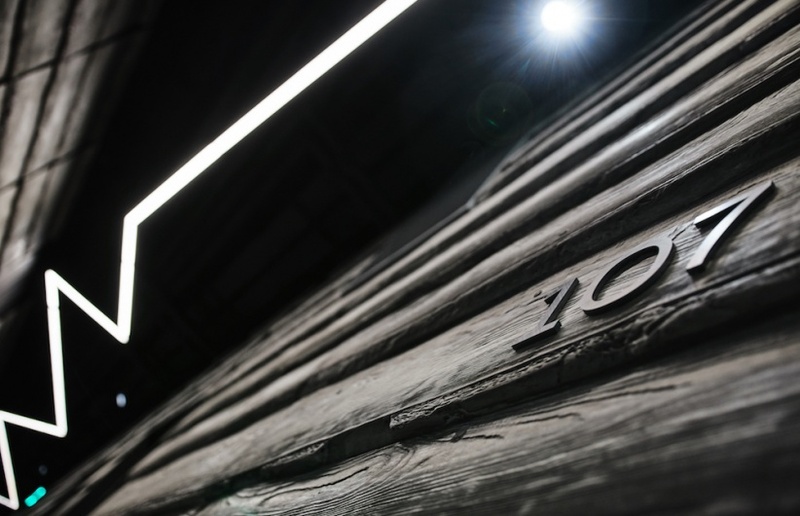 MOSS ART gallery is also harmoniously integrated into the design, with contemporary works by Russian and international conceptual artists adorning the walls of the hotel. The artwork was carefully selected by Oksana Bondarenko, MOSS ART curator and director of the Tretyakov Gallery development fund. The exposition will change several times a year, and all artwork can be purchased by guests. 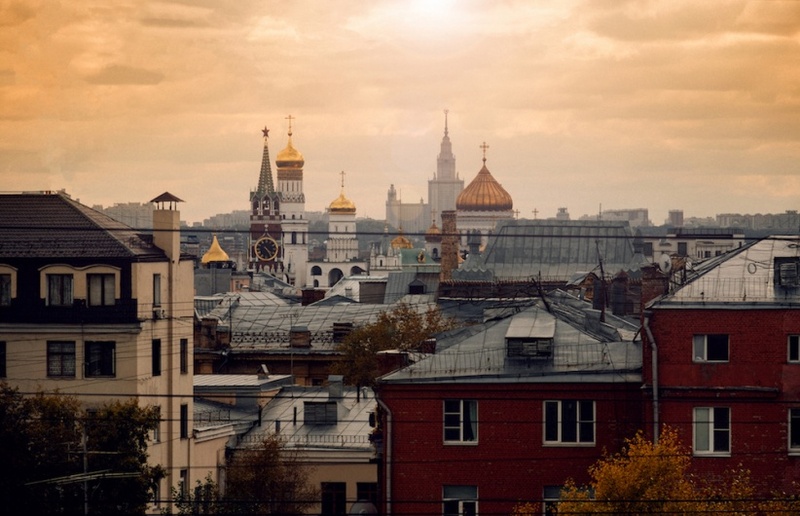 MOSS Boutique Hotel has become a place where old Moscow meets new, providing a fresh perspective on the city’s modernity. On the ground floor, where the lobby is located, you will find a restaurant and bar run by the Kofemania chain - hotel guests can order all meals to their rooms, and the bar is open around the clock. 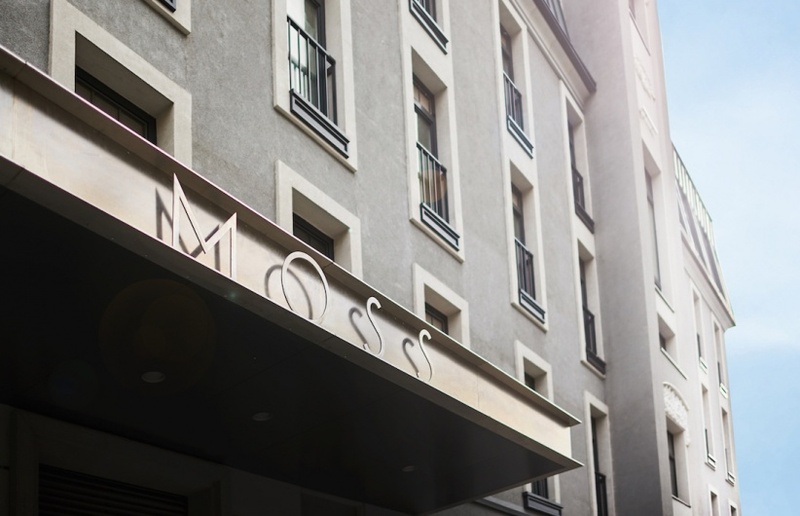 Key info: another reason for staying at MOSS Boutique Hotel can and should be one of the best concierges of the city Anna Endrihovskaya, a member of the executive committee of Les Clefs d'Or - the international association of concierges. She is on hand practically 24/7 to provide insight into Moscow’s best kept secrets and flourishing developments. 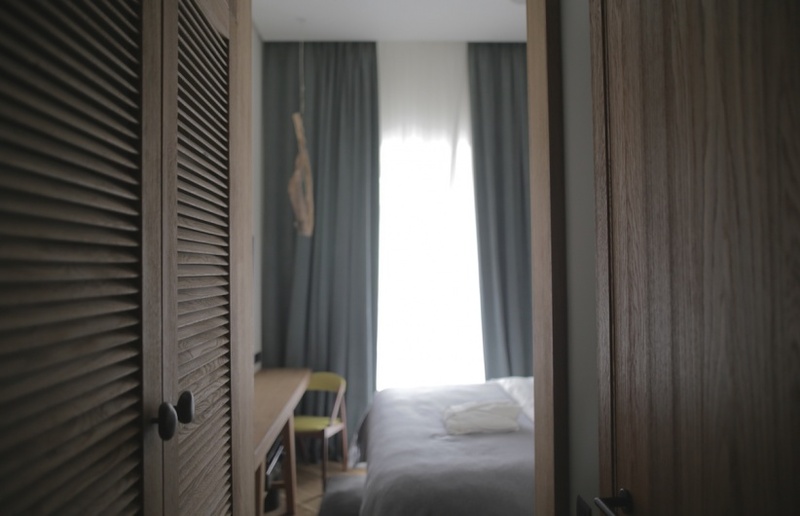 The hotel has a small fitness room, a meeting room and a pop-up Dondup boutique. Room price starts at $280 per night.